Canadians are heir to no unified, ubiquitous, or traditional system of martial art but they might actually benefit from such an absence. brightest tend to excel at…except us. Mixed martial artists from the United States are thrown into a world-class system of wrestling instituted from the elementary to collegiate level. Mixed martial artists from Brazil are the heirs to perhaps the greatest system of grappling: Brazilian Jiu-Jitsu. Each country and their respective countrymen inherit both traditional and newly established martial arts that tend to give them extreme advantages in certain fields of fighting. Canada though, is unlike any other country in this regard – at least when it comes to countries that consistently and successfully produce elite mixed martial artists. Jiu Jitsu has become synonymous with Brazil and a staple of their fighters’ background. It doesn’t have its own equivalent to Dutch Kickboxing or Israeli Krav Maga. This has made Canadian fighters some of the most well-rounded athletes competing in MMA today. Obviously there are those that specialize in certain areas where there may be an absence of ubiquity. Others adopt disciplines that are not quite on the fringes of popular culture but are nevertheless narrower channels – notable examples would be Anderson Silva and Stephen Thompson, two men who chose to specialize in striking when grappling was the dominant avenue in their respective countries. Nevertheless, without those traditional and dominant avenues Canadians have largely branched out in their approaches. This is evident when looking at the elite athletes of the Great North. The most obvious example of a well-rounded Canadian is George St. Pierre. 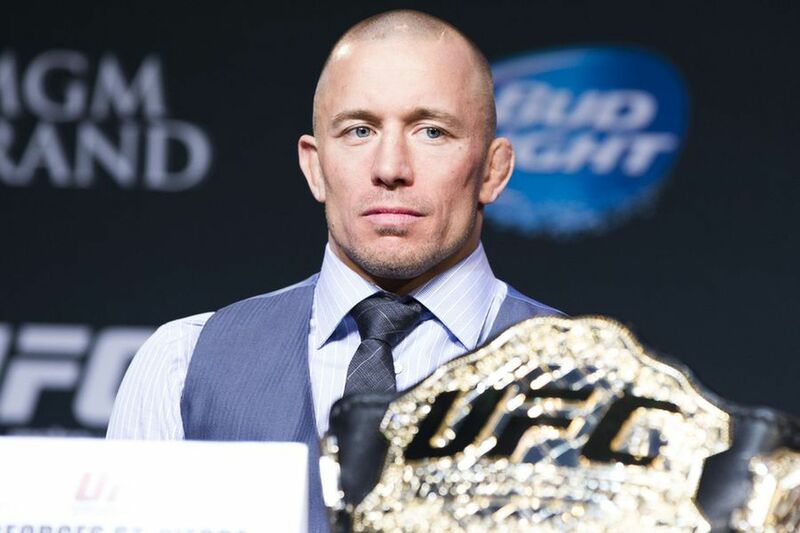 GSP is arguably the greatest welterweight of all time and it’s no wonder he has earned that distinction. The Montreal native trained boxing, jiu-jitsu, wrestling and had his black belt in karate by age 21. St. Pierre’s record and accomplishments speak for themselves. He is perhaps the best example of Canadian MMA – not coincidentally an incredibly well rounded athlete. GSP changed the way MMA is perceived in Canada. Another elite Canadian we could examine is Rory Macdonald (here’s hoping he finally sticks with a nickname). Macdonald has been touted as the successor to St. Pierre’s throne and his UFC 189 fight of the year bout against Robbie Lawler showed everyone exactly why that ascription is deserved. Macdonald has some of the most technical standup at welterweight combined with exemplary ground control and takedowns. It would be superfluous to list the many examples of his technical prowess. You’re probably thinking, “These guys are so well rounded not because they are Canadians but because they train at TriStar”. Without a doubt being members of TriStar has helped these two immensely. However, they arrived at that gym with a wide variety of skills already. St. Pierre was training in multiple disciplines as a teenager and so too was Macdonald. Moreover, these two TriStar products aren’t the only examples of complete Canadian fighters. We could look at the man who was supposed to be the main-event on the Ottawa card: Patrick Cote. Cote is durable, tested, gritty, and one of the best Canadians to ever enter the octagon. He is among the most experienced veterans with a staggering 19 fights in the UFC alone – and that’s not the usually padded number of fights under the Zuffa banner (WEC/Pride/Strikeforce etc.). Cote doesn’t train at the world-famous gym in Montreal and his case lends credence to the abilities of Canadian mixed martial artists in general. Though he is perpetually underrated, Cote represents one of Canada’s best. 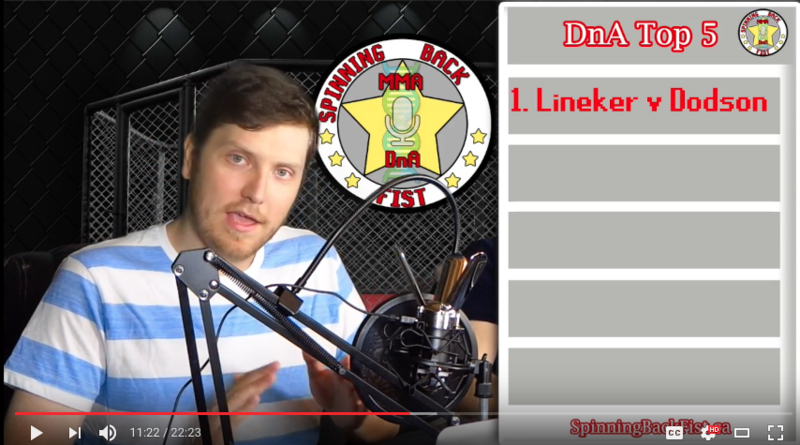 We haven’t even mentioned Mark Hominick or TJ Grant. The point being, out of a relatively small population, at least when compared to the MMA powerhouses of the USA, Brazil, and Russia, Canadian fighters are disproportionately well rounded. Let’s speak now in generalities. Most US fighters have a heavy wrestling or boxing base. Obviously Brazilian fighters tend to be Jiu-jitsu practitioners and how often do we hear a Russian athlete being introduced as a Combat Sambo specialist? 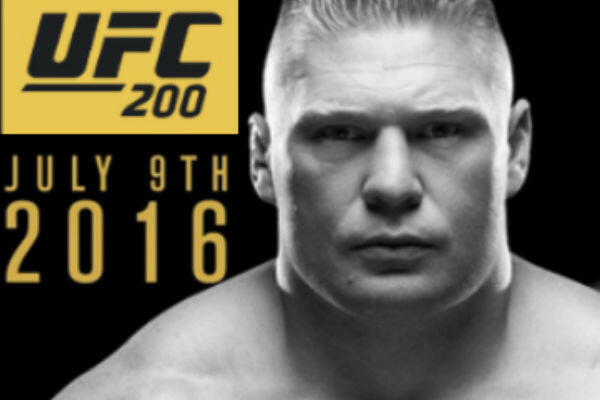 Brock Lesnar will be representing Canada at UFC 200. For the most part Canadians aren’t pigeonholed into a category. They aren’t incredibly top or bottom heavy in one or two aspects of the game. In a way, the disunity, or absence of a dominant, Canadian martial art has contributed to the overall prominence of Canadian MMA. On June 18th (live on TSN4 & 5 in Canada) Canada’s best will once again showcase their exceptional and multifaceted skill sets. While the outcomes of these upcoming fights are far from certain, the future of Canadian mixed martial arts is not so much bright as it is round.